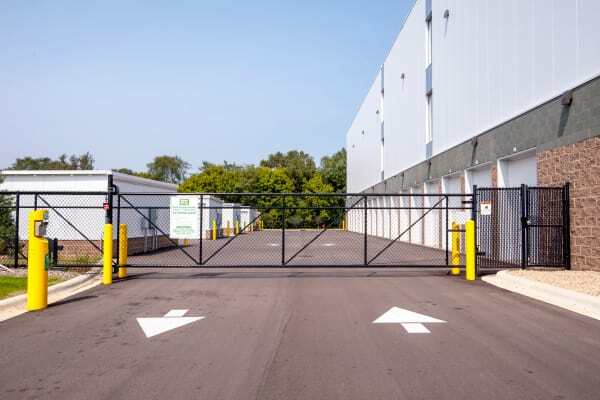 Our brand new Burnsville storage facility is attractive, modern, and offers state-of-the-art security features. 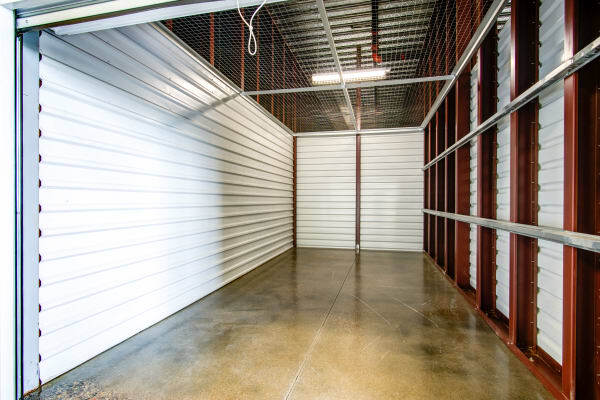 Whether your apartment or condo lacks closet space or you are moving, we can help you get organized and store the items that matter most. 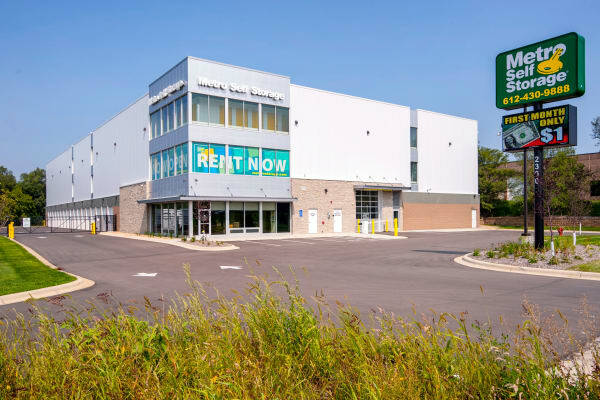 Moreover, we are ideally located to serve surrounding communities. 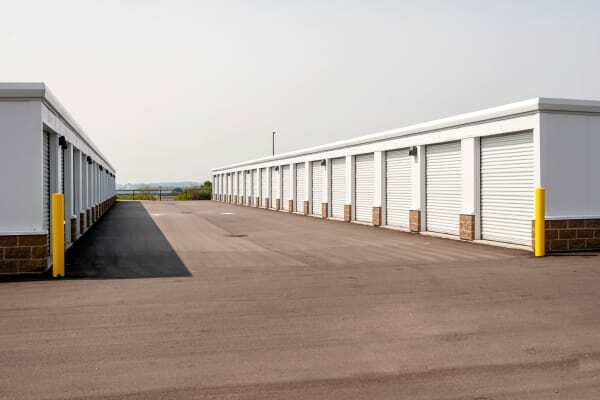 If you need Apple Valley self storage or a storage facility in Savage, consider our I-35 storage facility location. 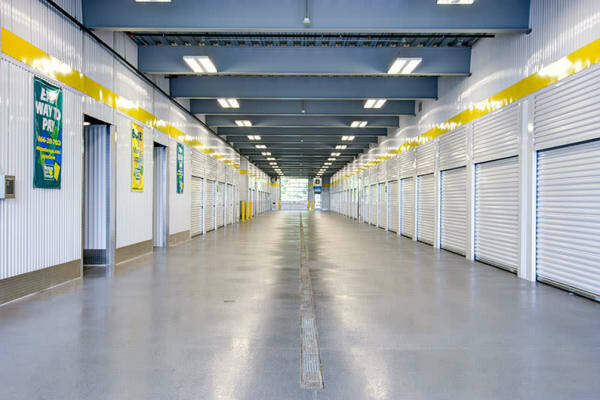 Whether you are hiring professional movers or coming to our facility with your U-Haul moving truck rental, we strive to provide the best storage experience possible. 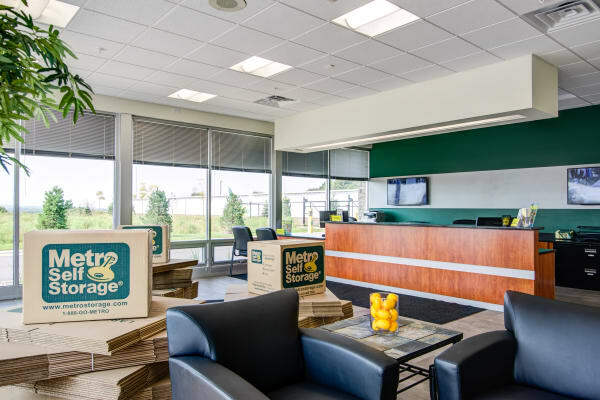 The top-notch team of friendly storage experts at Metro Self Storage are here to serve you from the first time we meet until move out day, and every day in between. 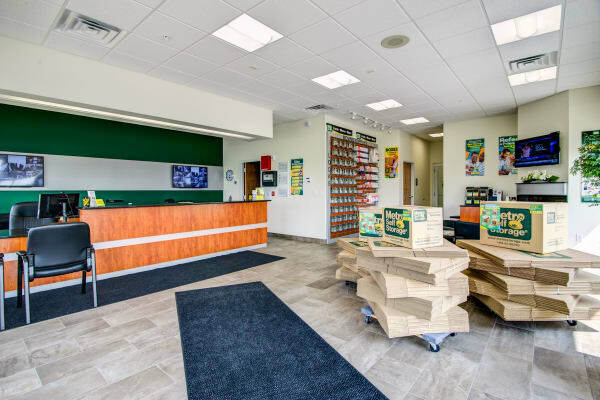 Our sturdy moving boxes are ideal for your fragile items, and we offer bubble wrap and other types of packing supplies for sale in our welcoming storage retail office. 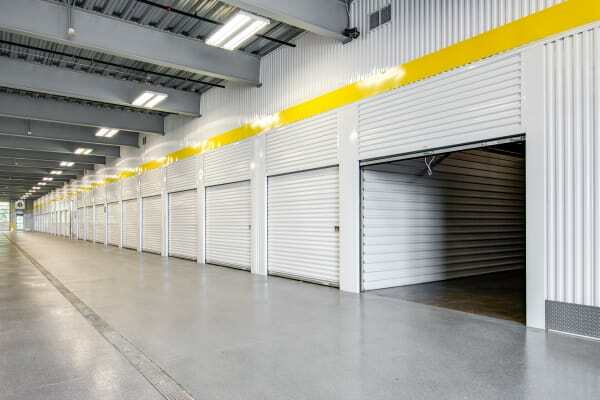 We also carry specialty moving boxes designed for artwork and mirrors as well as wardrobe boxes and dish packing kits. 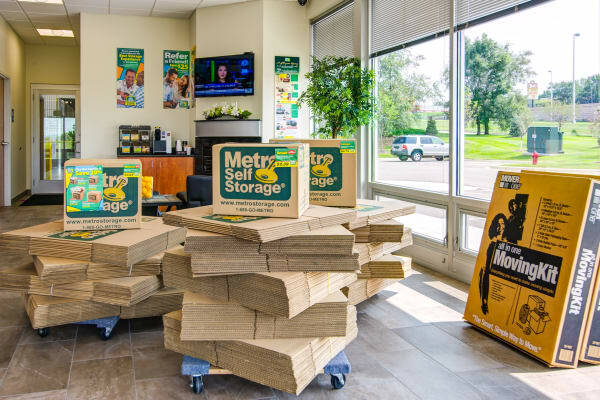 We invite you to call us today and find out how easy and enjoyable it is to move in with Metro.